Make the most of the great walking and hiking trails on your front doorstep. Hire a bike and explore Picardy's bucolic scenery. The Compiègne Golf Course is only a twenty minute drive from the property. Chateau de Pierrefonds is a must see for anyone with an interest in the history and culture of the area. 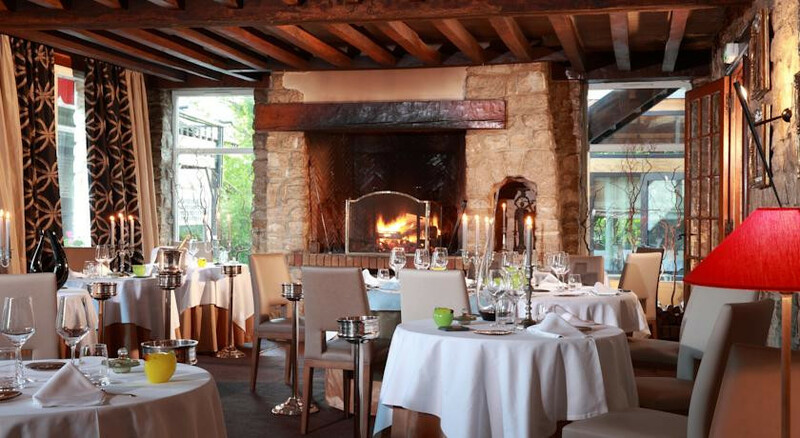 Chef Yves Giustiniani has created a colourful menu with plenty of locally sourced delicacies. The ideal country retreat with cosy rooms, a welcoming flower filled garden and a terrace for evening meals.